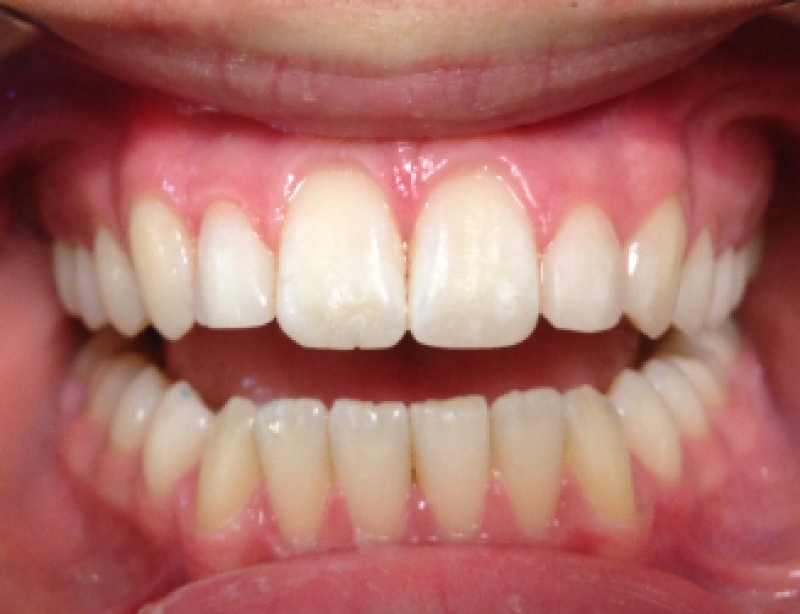 Dental Bonding is an excellent and effective way to repair slightly chipped, discoloured, or crooked teeth. During a dental bonding procedure, the tooth surface is first prepared and conditioned, and then a tooth-coloured filling material is placed onto your tooth’s surface to significantly improve its appearance. Because the materials are available in a wide array of tooth-coloured shades, it will closely match the appearance of your natural tooth. Bonding is less expensive than some other dental treatments such as veneers or full crowns, and can easily be completed in a single visit to our clinic. Just like your natural teeth, bonding can stain or chip over time, but can easily be repaired or polished.